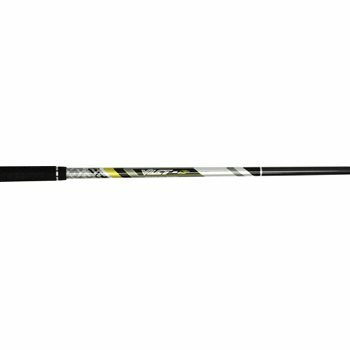 The Matrix VLCT Sp optimized the flex profile of each shaft for the players swing speed. The Sp is back weighted and designed for longer clubs, or clubs that have heavier heads. It has mid-launch and mid spin characteristics.